We believe that a school uniform for pupils helps to promote a good learning environment. Separate requirements for PE also make up the School’s Uniform Policy. Encourage pride in the school. Enable pupils to be comfortable, safe and secure. Encourage a sense of equality and belonging to the school community. Protect pupils from social pressures to dress in a particular way. Support parents to provide an efficient and value for money dress code for their children. 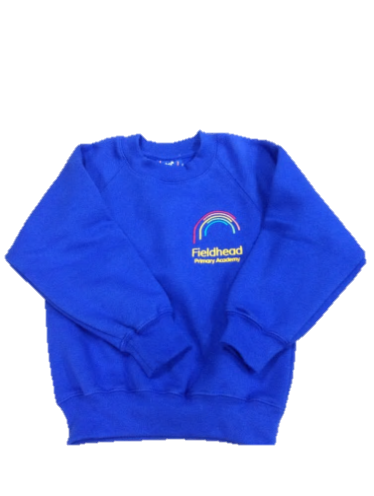 Items of clothing with the school logo can be purchased from the school office. Please contact the office for price details and an order form. Jewellery should not be worn and should be left at home.